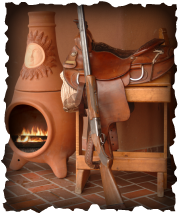 Santa Fe EcoWood® is your one-stop-shop for premium quality firewood, kindling and firestarter. Our well-seasoned, aromatic and slow-burning firewood is ideally suited for fireplaces or wood stoves. ©2019 Santa Fe Ecowood. All Rights Reserved.